The man trying to make Mid East peace Jump to media player Former US ambassador to Israel Martin Indyk says his new role as lead negotiator on the Middle East peace talks is "daunting and humbling'' but he believes peace is possible. Why Mid-East peace talks now? Jump to media player The US has said peace talks between the Israelis and Palestinians will resume in Washington on Monday, after almost three years. Mid-East talks 'a significant step' Jump to media player Israeli and Palestinian negotiators will resume peace talks in Washington on Monday, the US State Department has announced. Could Mid East peace bring prosperity? 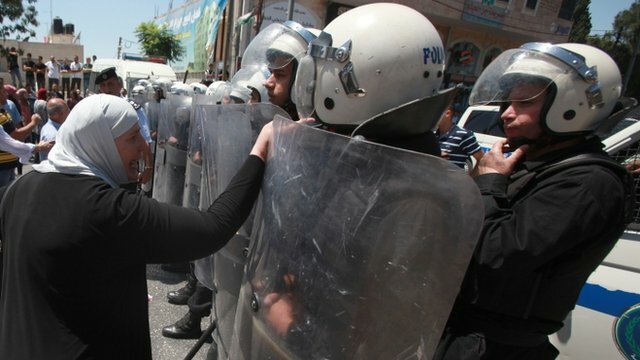 Jump to media player The Palestinian economy is largely dependent on aid and high unemployment is a major problem - but could a peace deal bring Palestinians prosperity? 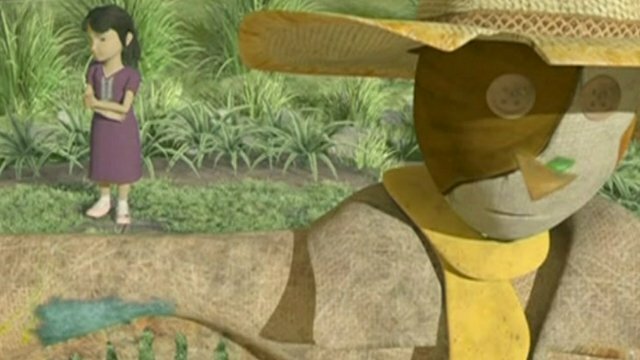 The first Palestinian 3D animated film Jump to media player Filmmakers in Gaza are nearing completion on The Scarecrow - the first 3D animated film to be produced by Palestinians. 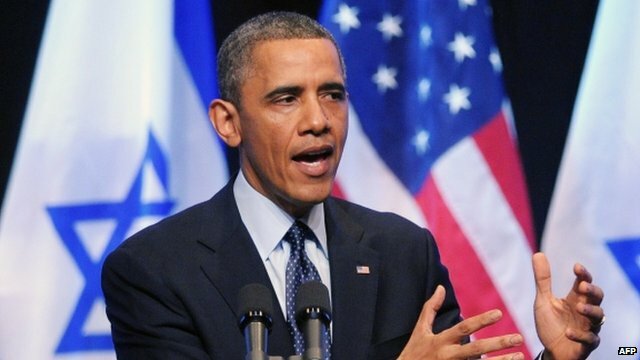 Obama urges return to peace talks Jump to media player Barack Obama has called on Israelis and Palestinians to return to peace talks, as he makes his first visit to Israel and the West Bank as US president. 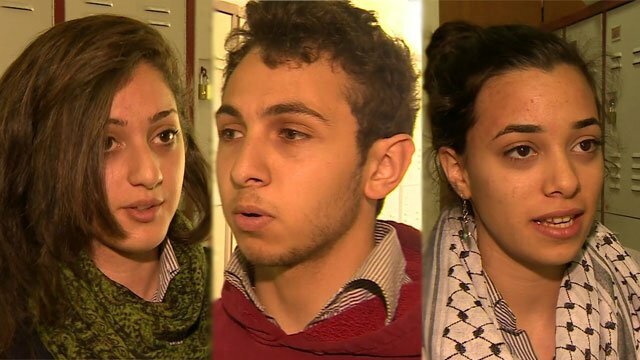 Young Palestinians unhappy with Obama Jump to media player Palestinians spoke to BBC News about their disappointment with President Obama's record since he took office in 2009. 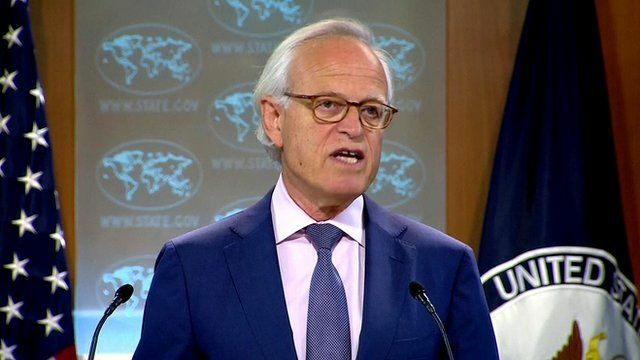 Secretary of State John Kerry has named former US ambassador to Israel Martin Indyk as the lead negotiator on the Middle East peace talks. 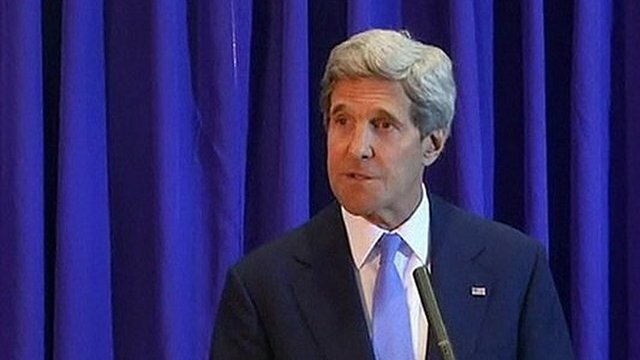 The talks, stalled since 2010, follow months of shuttle diplomacy by Mr Kerry. Go to next video: Why Mid-East peace talks now?